Every class gets its own custom leaderboard and scoring. Solve our challenges, earn our badges and compete with your classmates. SmartGamesLive 4 Schools is available in Deutsch, English, Español, Français, Nederlands & Русский. Teachers create student accounts in our SmartGamesLive 4 Schools backoffice. Teachers enter a username and password for each student. This way students do not need to have an email account to login. They can simply login with the provided username and password. All students (and the teacher of course :-) get access to all of our games and challenges, until the end of the school year. 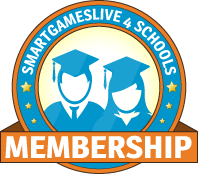 How to join SmartGamesLive 4 Schools? If you are a student, talk to your teacher about SmartGamesLive.com. Ask him or her to contact us via our contact form. If you are a teacher, contact us via our contact form. Once we have validated the teacher account, we will set up the account for our SmartGamesLive 4 Schools program. You will also receive a link to purchase the membership program. Once the payment has been completed, the entire class will be playing in no time! SmartGamesLive.com is the online center for SmartGames: fun, brain-building logic games for one player. 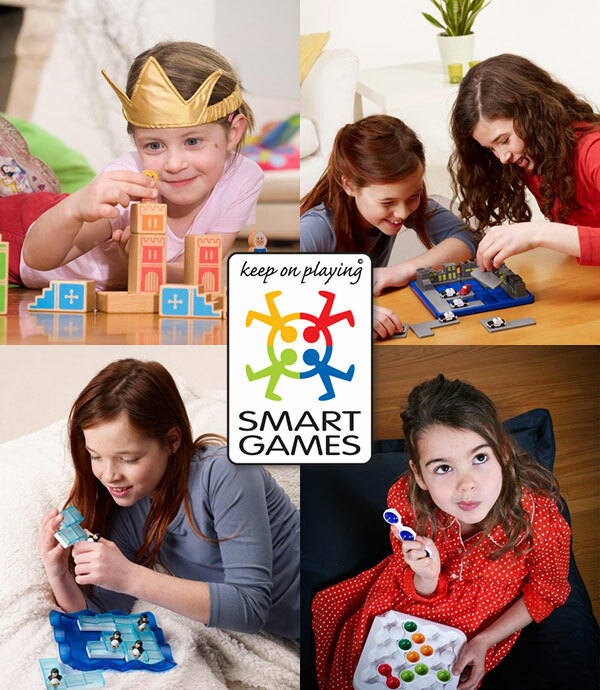 Currently there are more than 30 different SmartGames, each with different play patterns. Popular SmartGames include puzzles like Anti-Virus, RoadBlock, Penguins on Ice, Camelot JR, Hide & Seek and many others. These one-player thinking games have already won over 70 awards worldwide.